We hear from our clients, prospects and partners just how big of a hurdle the question of team organisation is. We tackle this very topic, discussing how to hire your first website optimisation specialist, scale your team and structure your conversion optimisation program. 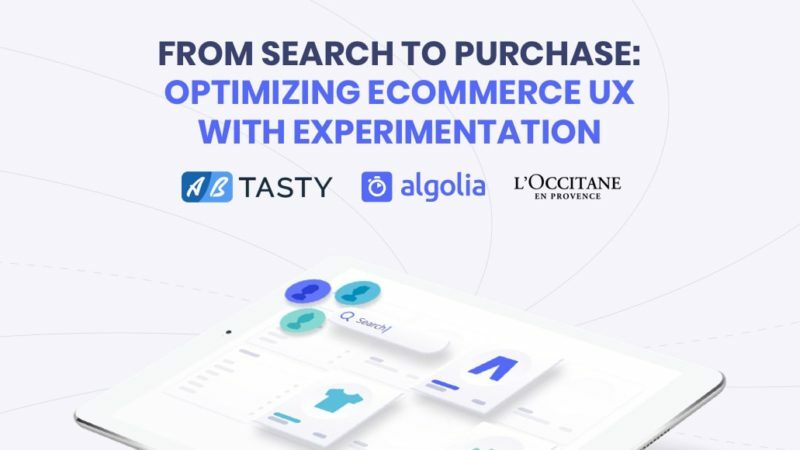 Join AB Tasty, Algolia and L’Occitane to learn how to deliver the best customer experience from search to purchase using experimentation. 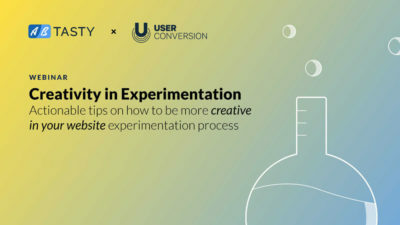 Experts from User Conversion and AB Tasty will walk you through why you run into problem solving issues, what you can do to be more creative, and how to find more unique, effective website optimization ideas to your CRO challenges. 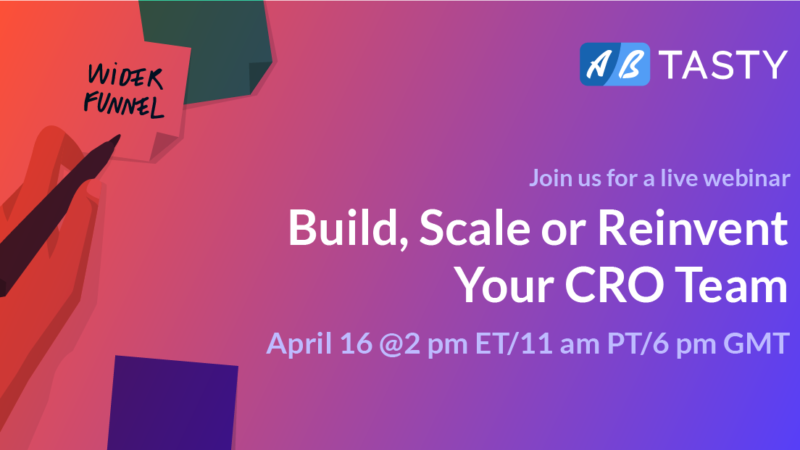 AB Tasty & Mention have teamed up to host a free webinar to bring you effective tips and tricks to improve conversions, boost brand awareness, and more. 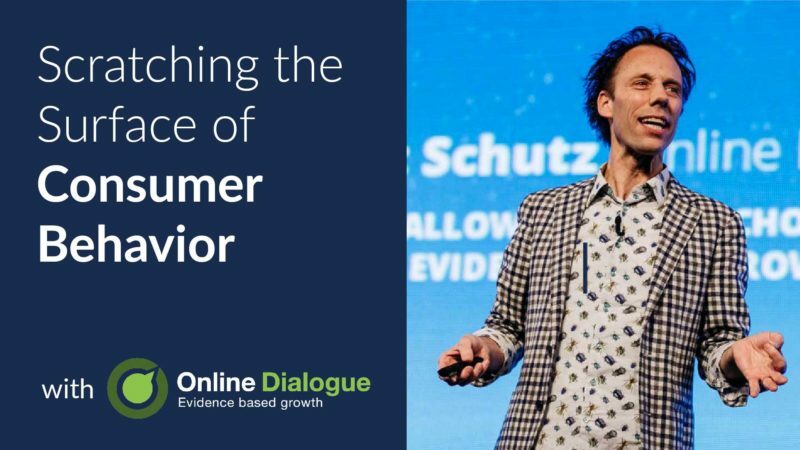 Renowned consumer psychologist Bart Schutz will introduce you to the psychological basics that drive and influence our buying and optimization behaviour and unveil the notorious ‘illusion of control’. 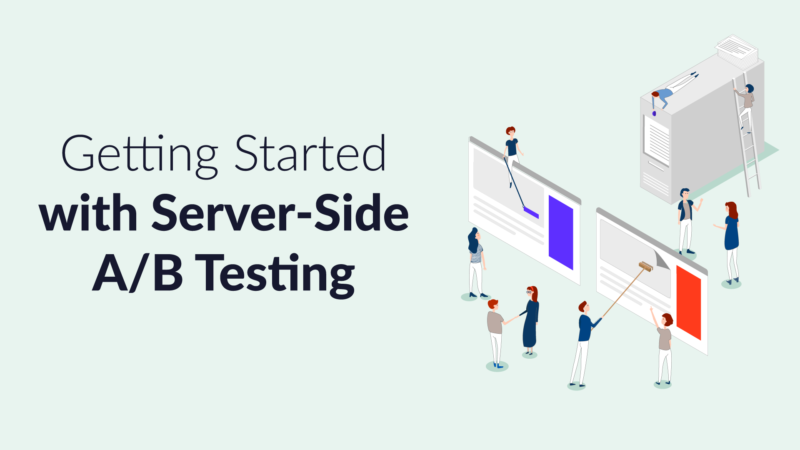 Learn how server-side tests can take your CRO to the next level. 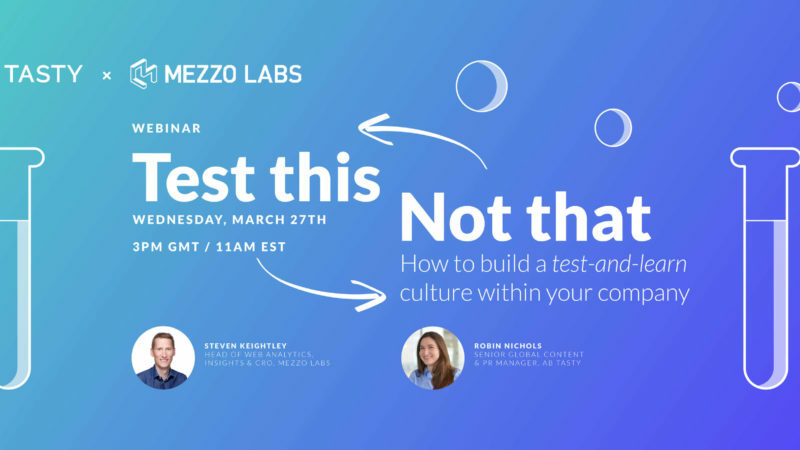 Leave with an understanding of how to run a Server-side test and how to set up a full experimentation strategy that meets your business goals. 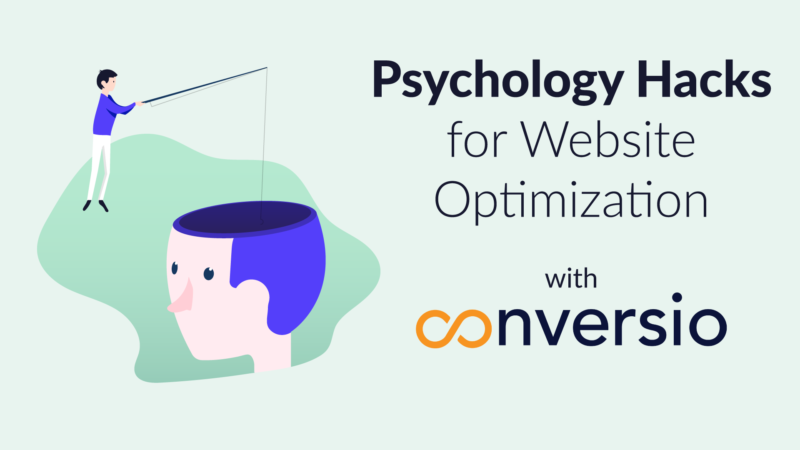 UX and conversion rate optimization experts Paul Wilkins and Wilson Ngaruye will walk you through some of the 175 cognitive biases that drive consumer decisions.